See what went down at this year's show! Born in Cali, Colombia, Carolina Ravassa is a quatri-lingual actress who loves to dance salsa. 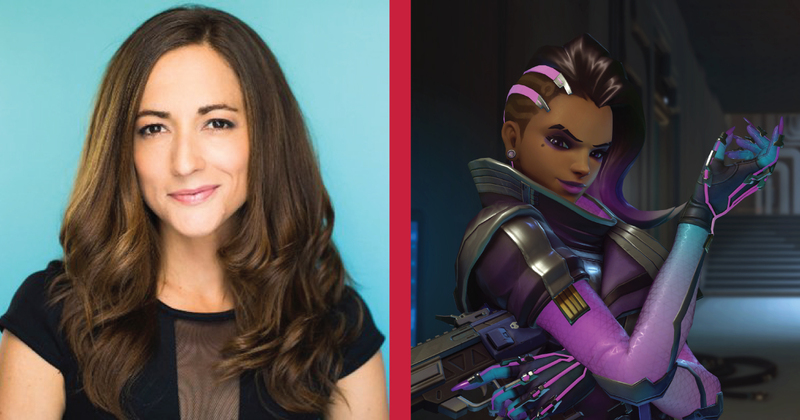 In the video game world, she is best known as the voice of Sombra in Overwatch. Carolina's work has also been featured in Grand Theft Auto V (Taliana Martinez), Max Payne III, Red Dead Redemption II, and Just Cause 4 . She has appeared onThe Affair opposite Dominic West and Mr. Robot with Bobby Cannavale & Rami Malek. She produced, directed, and starred in Hispanglosaxon, winner of the Imagen Award for Best Webseries. 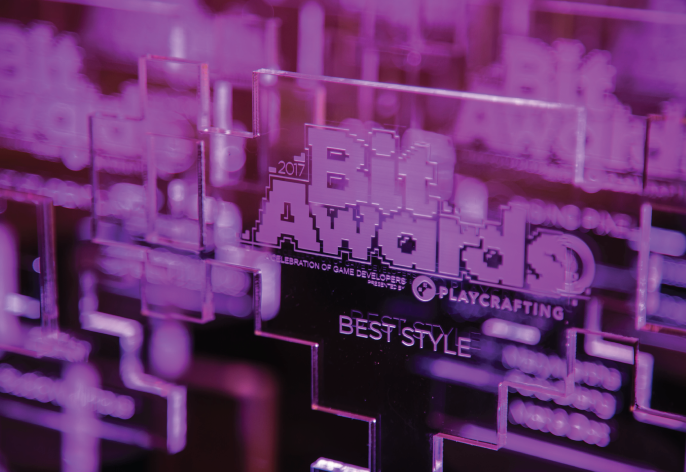 The Bit Awards is Playcrafting's annual celebration of games and the people who make them. This production features live performances, special guests, and world premiere trailers, games and more from some of the most talented creators on the cutting edge of game development. 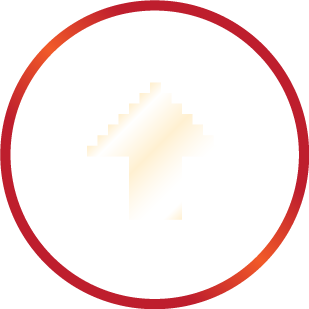 Expect the unexpected at New York's premiere game awards show by and for gamers, creators and anyone who enjoys playing or making games. Parts of the show convert the entire theater into an interactive game itself. You won't want to miss it! Our 3rd Annual Game Changer.  The Game Changer Award is a special award is given each year to a world-renowned game designer or developer whose work has elevated the medium and inspires our community. Former winners include Ted Price of Insomniac Games and legendary designer Warren Spector. We were delighted to add Jen MacLean, the Executive Director of the International Game Developers Association, at our most recent show. 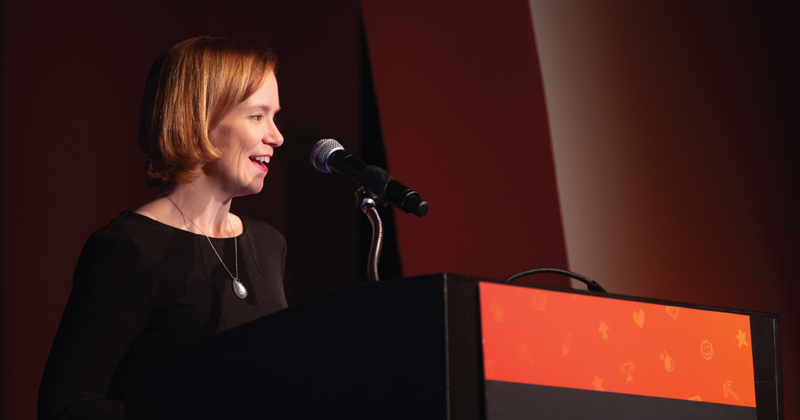 The Bit Awards celebrates the year in games and the people behind them.  Custom trophies are handed out to games on the rise and one Game Changer Honoree known worldwide for his or her commitment to games as an art and industry. It's a playable awards production like no other featuring segments that transform the theater into an interactive game for all attendees and includes live performances and surprises. Last year's show handed out 11 awards in an onstage production for 500 developers, press and fans. Join us at the event for the pre-party, onsite playable games and the full ceremony and performances! Submissions for this year's show are now closed. Show your game at a Playcrafting event to qualify for next year. With playable games onsite, plus an interactive ceremony like no other, you'll want to come out for the awards if you can make it in person! What started as a Playcrafting's local celebration in 2015 grew to become a nationally-recognized production in 2016. 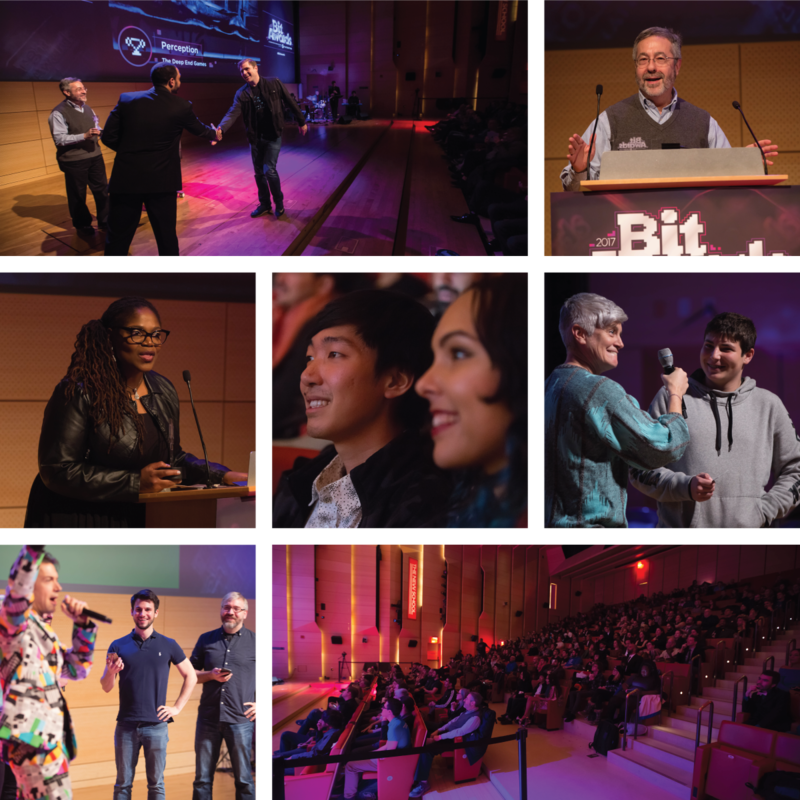 In 2017, The Bit Awards went global. We added a new category - Player's Choice, as chosen by the public. Our 3rd annual Player's Choice Award Winner was Swimsanity by Decoy Games! Each year, awards are given to games in recognition of their technical and creative achievement. The big trophies of the night go to individual developers - one known worldwide and others on the rise. This year's nominees will be revealed soon.  Awarded to one trailblazer for his or her contribution to the medium and culture of games. Given to an individual developer on the rise in recognition of talent as well as commitment to growing community (one each: NYC, San Francisco, Boston). Categories award games for their achievement in gameplay, style, platform and overall. Games that have shown at a Playcrafting event in the prior year are eligible.  Playcrafting provides developers new and old with the tools required to get their games off the ground.  This is done through approachable hands-on classes that lower the barrier for entry for anyone to get started making games and to empower pros to level up their skills.  The organization hosts everything from local gatherings like Expos and Demo & Plays to industry-recognized annual events like Play NYC and the largest Global Game Jam site in the United States. A commitment to community and in-person support has helped elevate Playcrafting to now serve communities across 5 U.S. cities. 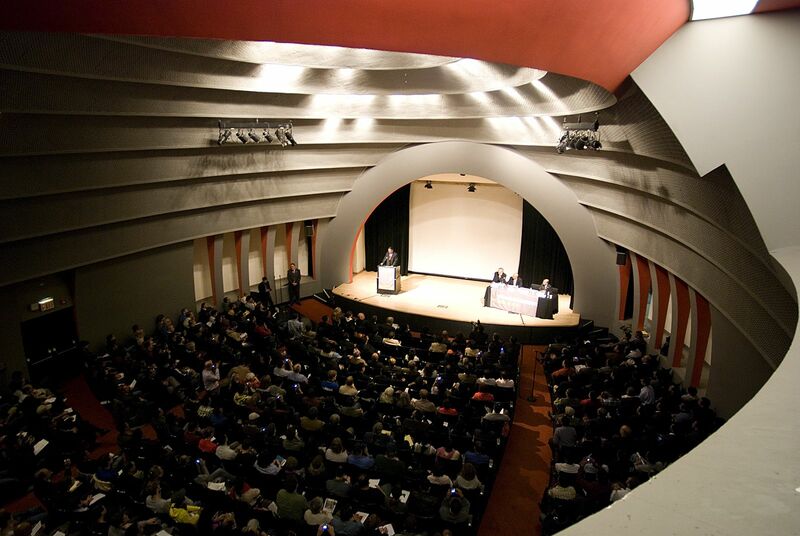 The organization offers over 200 courses and events annually. Playcrafting is excited to partner with the Parsons School of Design to produce each year's show. Our most recent ceremony was at The Auditorium (66 West 12th Street). This landmark space was named one of the world's most powerful rooms by ABC News, thanks to the incredible roster of public figures and leaders who have spoken there. Its unique circular layout and unforgettable atmosphere were the perfect fit for our annual production. Get updates from our community.